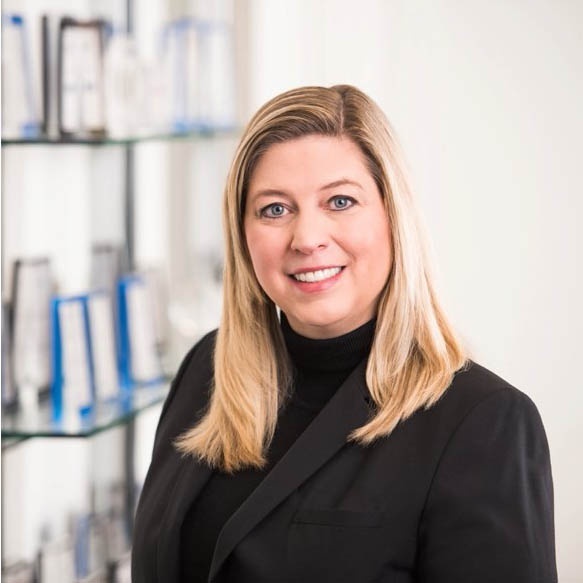 Tammie Miller, Managing Director, has over 20 years of investment banking experience with an extensive background in healthcare, business process outsourcing, manufacturing, industrial services and food ingredients. Prior to forming TKO Miller, Tammie was a Managing Director at Grace Matthews where she was responsible for managing transactions in a variety of industries. Tammie particularly enjoyed working with family and founder owned businesses. Tammie’s operating background developed when she acquired 8 companies to create Innovative Resource Group as part of Cobalt Corporation (Formerly Blue Cross Blue Shield of Wisconsin) She served as Senior Vice President of Operations at Innovative Resource Group (now APS Healthcare), where she oversaw 400 employees and was responsible for $50 million in revenues.